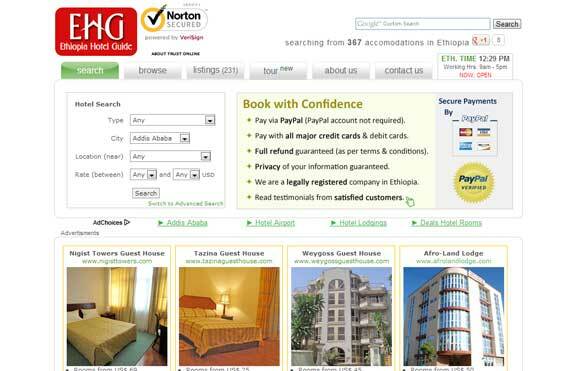 A very large and complex website which accepts online bookings and payments to hotels in Ethiopia. 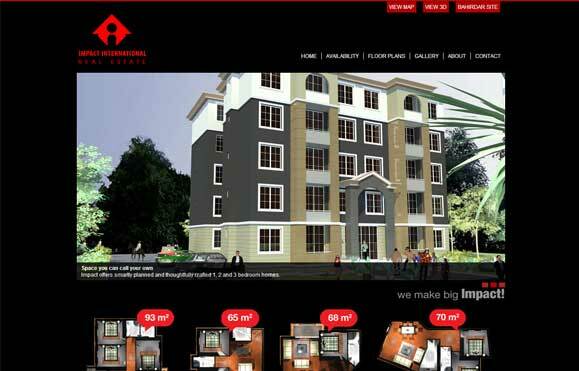 Impact International Engineers’ website for their Addis Ababa, CMC appartments project. 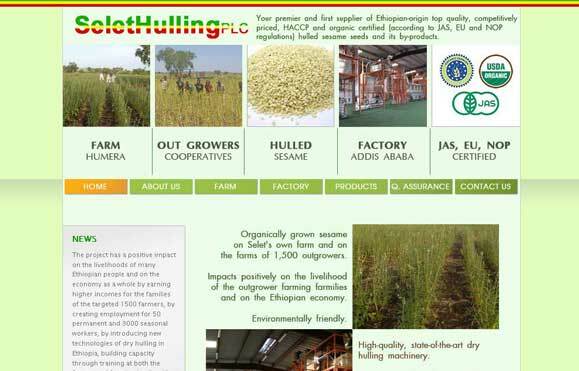 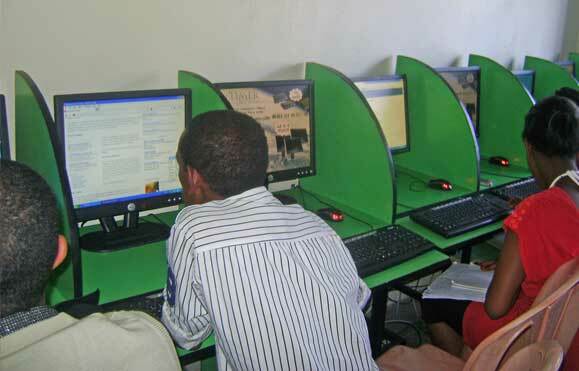 A website developed for a Sesame Hulling factory on the outskirts of Addis Ababa. 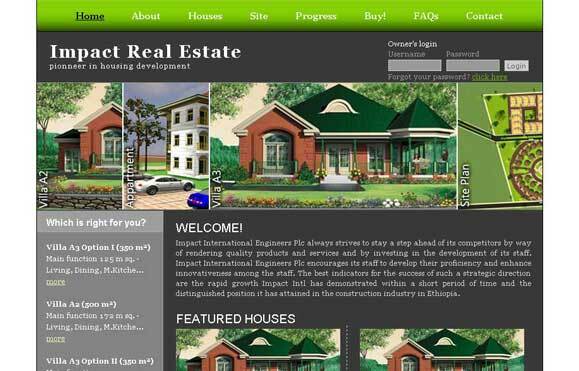 This is a dynamic website developed for Impact International Engineers, a company developing homes in Bahir Dar and Addis Ababa, Ethiopia. 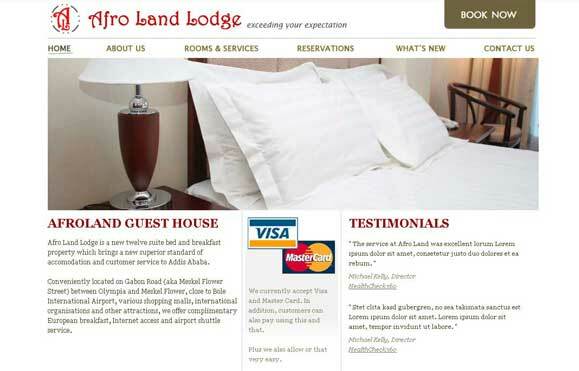 Website designed for Afro Land Lodge. 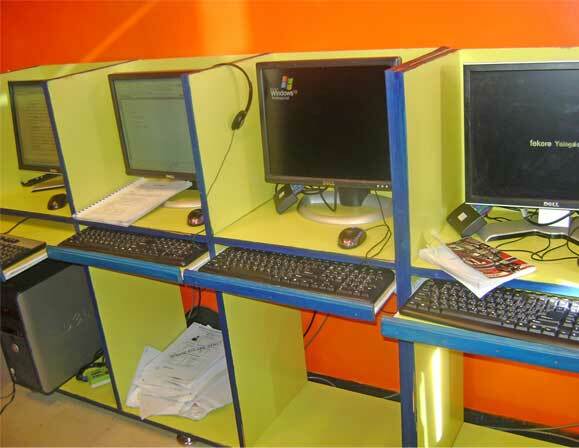 Uses PHP and MySQL technologies to accept online bookings. 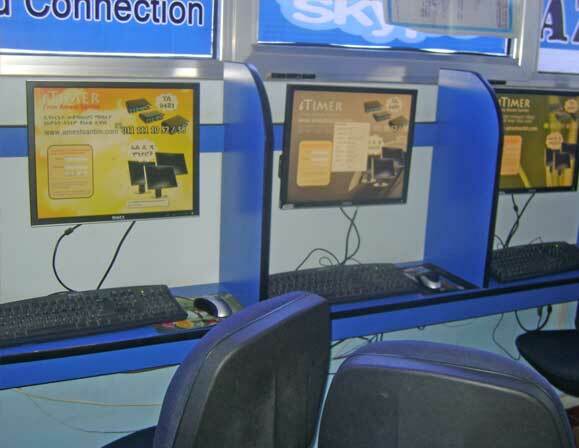 Azebot Internet Cafe located in Eliana Mall, Piassa. 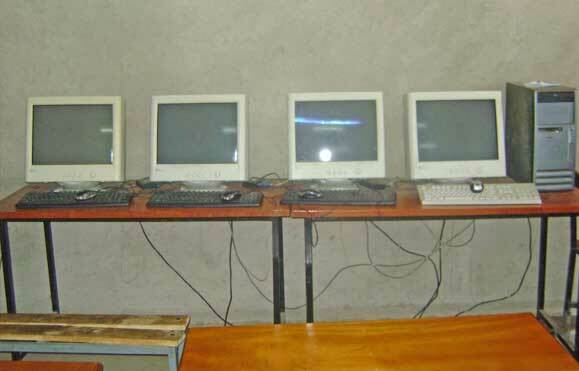 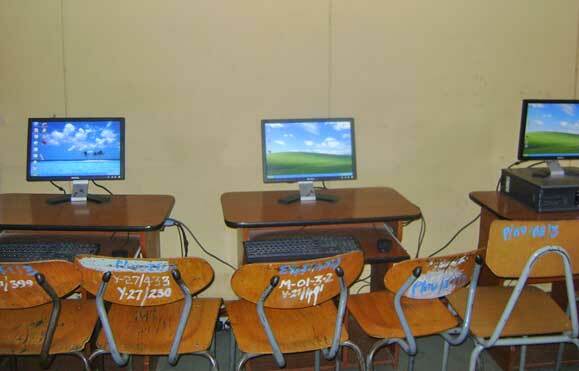 Multiple PC-Station installation at Australia New York Language and Computer School located in Arat Kilo.